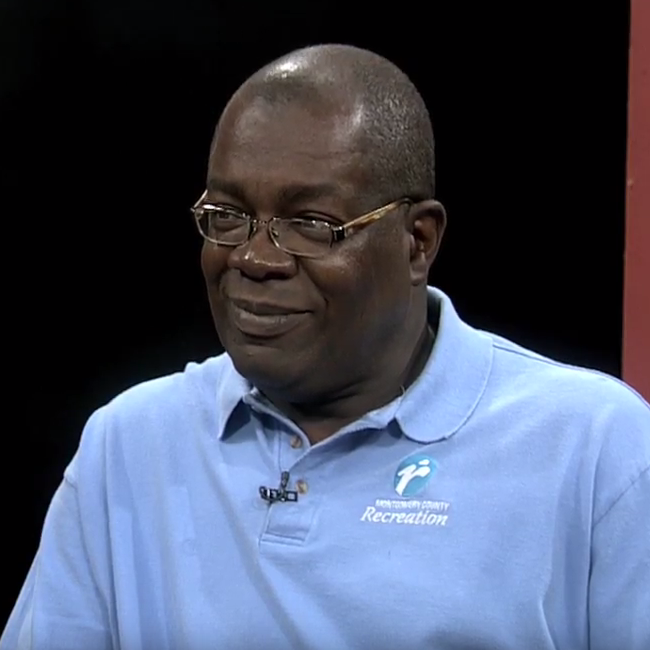 Join us as we talk with Charlie Butler, director of Montgomery County Therapeutic Recreation. He shares all the new programs and makes us laugh with his warm personality. Join Terrel and Nic as they chat with the guy who knows all about fun. It will be fun!